Prime Location in the heart of Naama Bay. Sail the Red Sea with us. 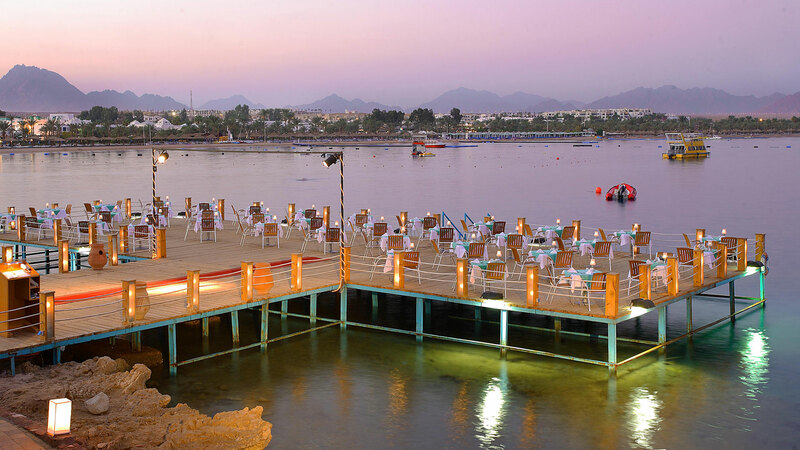 The Lido Sharm El Sheikh Hotel is perfectly located at 11 KM away from Sharm El Sheikh International Airport, in a very prime location in the heart of Naama Bay. 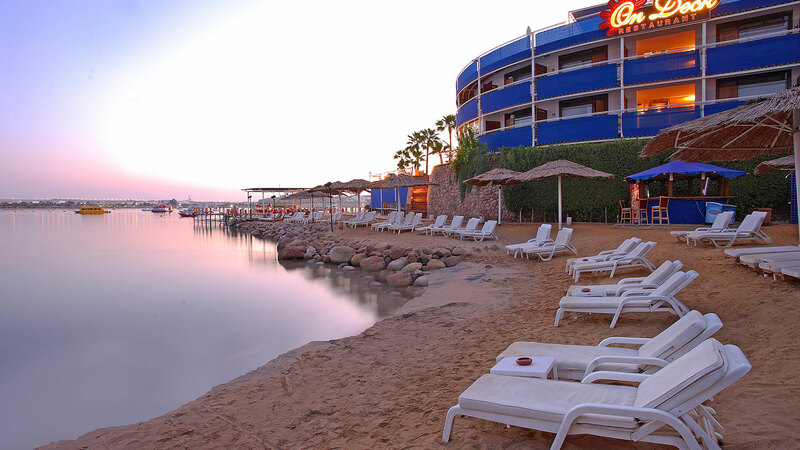 Only 2 minutes walking distance from Naama Bay, the center of entertainment.